The process to become an Assisting Hands® Home Care client is easy with flexible terms. There is no charge for the initial consultation visit where we spend about an hour in the home with the client family. Our goal is to better understand the client and what home health care services are needed. This is a time to get to know the various family members. We also ensures that the home is a safe environment for her caregivers. Assisting Hands St. Pete does not require a contract. We’ll create an agreement that meets your needs, providing flexibility for your care. 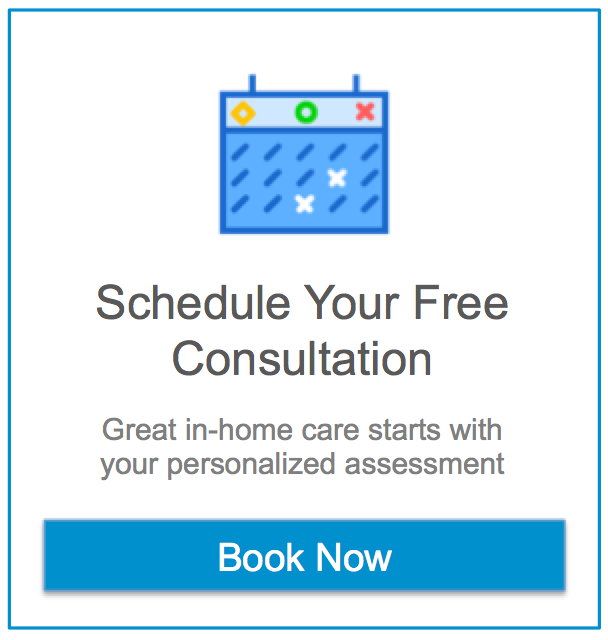 Assisting Hands® Home Care will help you select the best match from our pre-screened group of available caregivers, and can generally have qualified help placed in your home within 48 hours or less from the initial call. If you are looking for home care services in Pinellas County, call Assisting Hands Home Care of St. Pete at 727-748-4211 to set up your appointment, or fill out our contact form.